When will Cars 3 premiere date. New release date on DateReliz.com: trailers, spoilers, cast. Cars 3 is an upcoming animated movie, a sequel to a series of the adventures of Lightning and other cars from Radiator Springs. 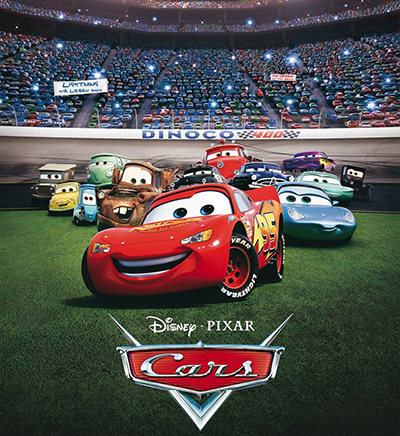 The original Cars movie was screened in summer 2006, while having collected $460 million. 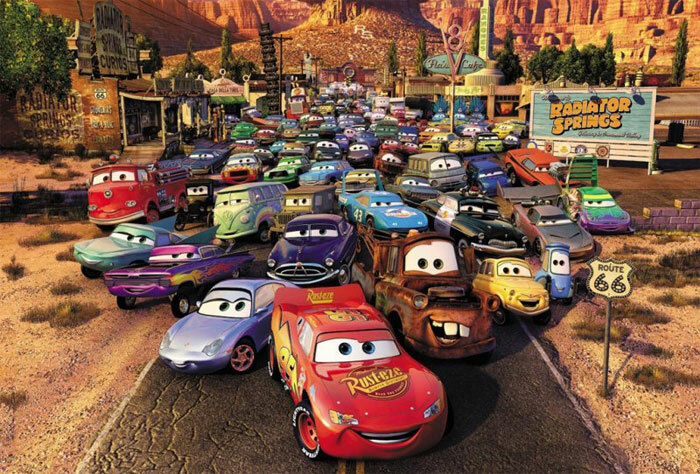 Its sequel, Cars 2, has strengthened its creators’ success in 2011 with over $560 million. 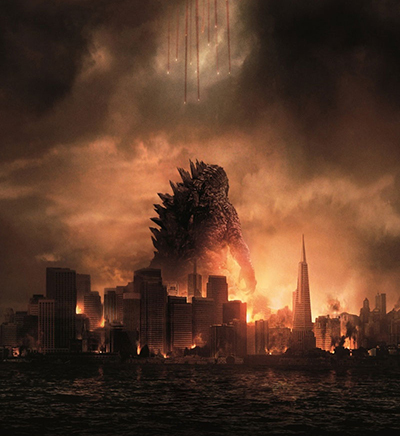 After this, the viewers didn’t have any doubt that there will also be the third movie. In spring 2014, the head of the Disney studio has informed the public of the upcoming projects of the Pixar studio. These will be the sequels to The Incredibles and Cars. The exact release date of Cars 3 is yet unknown, but it is believed that it will premiere in 2017. The cartoon is created by the Pixar animation studio, the most popular films of which, apart from Cars, are Monsters, Inc., WALL-E, Ratatouille, etc. John Lasseter is the director of the Cars movies; he is also known for Toy Story and A Bug’s Life. It has been confirmed that he will be directing the third part and working on the script. The following Hollywood actors are voicing the characters: Owen Wilson (Night at the Museum, Marley & Me, Meet the Fockers), Paul Newman (The Sting, The Hustler), Cheech Marin (Nash Bridges, Lion King), and others. 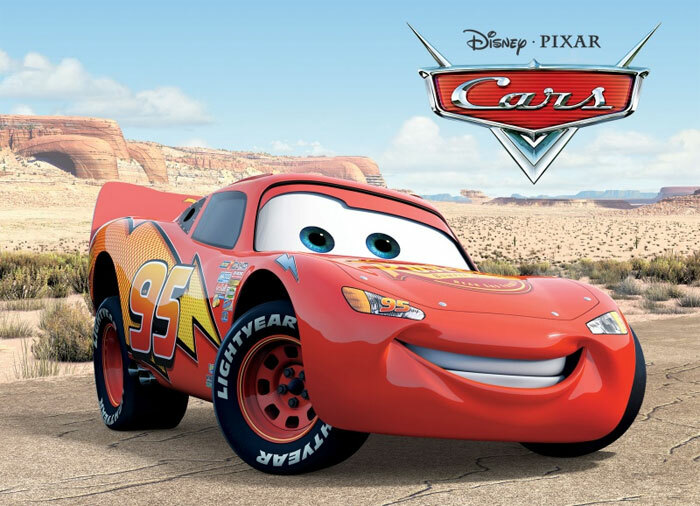 The story of the first film introduces us to a racing car named Lightning McQueen whose life consists of racing trails and high speeds. While getting to another rally, Lightning loses his path and finds himself in a small town Radiator Springs, located on Highway 66. On his way there, he wrecks the road, which leaves him stuck in the town until he fulfills the government’s regulations on repairing the road. In the company of some unfamiliar cars, Lightning changes his life views, and it turns out that, apart from racing, cups, and glory, there is a place for real friendship in his heart. In the second part, Lightning, along with his friend Mater, decide to undertake a journey in order to participate in the rally for the speediest cars. While taking part in rallies, the friends witness real spy-like intrigues. 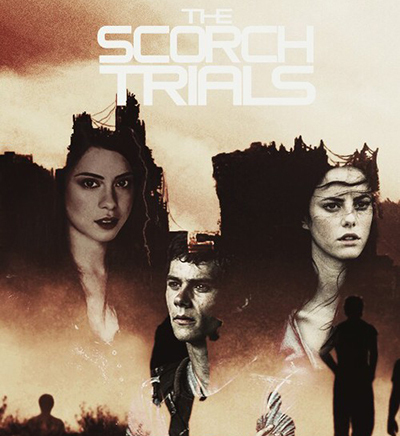 Nothing is yet known about the plot of the third film. It would be great if the script writers work hard enough to produce an interesting and challenging story. Lightning McQueen is a red racing car Chevrolet Impala SS with a number 95. Speed is his passion, and he aims at proving everyone that he is the fastest racing car in the world. Living in the town of Radiator Springs has opened Lightning’s eyes to the rest of the world, but racing is still a priority for him. 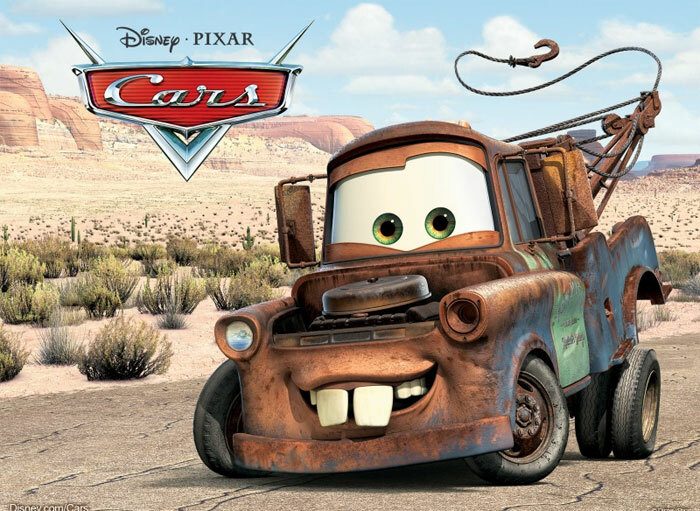 Mater is an International Harvester truck who worked as a car pulling other wrecked cars off the highway. His special ability is inimitable back run, due to which he is well respected by the inhabitants of Radiator Springs. One of Mater’s favourite entertainments is survival racing on the impassable roads. 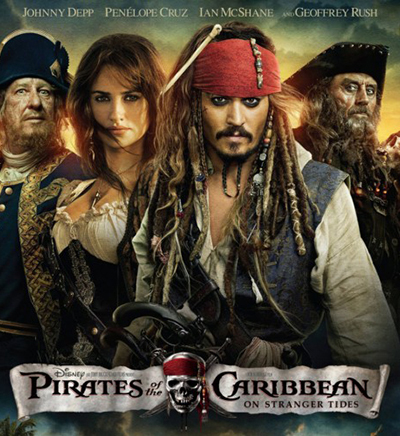 The film’s production cost an amazing budget of $120 million for the first movie and $200 million for the second one. The investments have been paid off by the composite box office of slightly more than $1 billion. A well-known racer Michael Schumacher did the voiceover for one of the characters. The Ferrari racing car speaks his voice in the cartoon. The Cars movie has received a Golden Globe award in 2007 as the best animated movie. The film was also nominated for an Oscar.